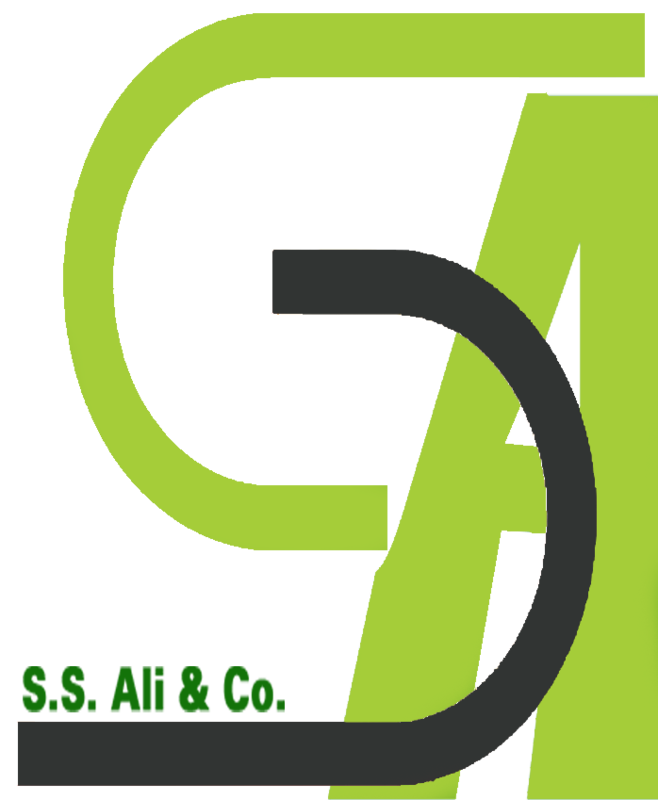 We are S. S. Ali & Co. the leading jute exporter from Bangladesh. We have been exporting raw jute and jute goods since 20 years. We have own sources of raw jute and own factory, so we are able to supply quality product with lowest price. The company is fully aware of its duties and how to protect the interest of all our customers. The company is keenly interested to establish a long lasting good business relationship with all customers on a bilateral benefit worldwide. We ensure our product qualities and services at all times and thereby, we deliver you more than your values. If you are really looking for quality products and services, then you have the best option to trust and start as a test and/or trial basis with us for evaluating our products, qualities and services. So, please feel free to contact us at any time and we are interested to work together. We are a prominent exporter of the following jute products to all over the globe. Raw Jute (Tossa Jute: BTC, BTD, BTE, BTCA, BT; White Jute: BWC, BWD, BWE, BWCA, BWCB. Mesta Jute: MESTA A, MESTA B JTT).